A few hundred runners cross the finish line each year in all races combined at the annual late summer running of the Sun Valley Half Marathon, which runs along the trails and roads that wind through this ski resort town in central southern Idaho. Filled with awe-inspiring scenery in all directions thanks to the Rocky Mountain peaks that spread far and wide, the race takes runners along many stretches of the Sun Valley & Wood River trail system, a paved bicycle, walking and running trail that winds along the roads, streams and rivers throughout the local area. 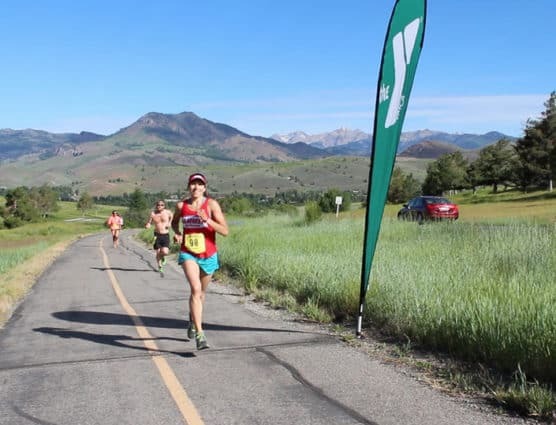 The course starts at the Wood River Community YMCA in Ketchum and then heads through town, joining up with the Wood River Trails that run alongside the Big Woods River. At River Ranch Road, the course makes a turn left, and begins heading east and north on the trails that run alongside Elkhorn Road. Much of the race is run at elevations around 6,000 feet above sea level, so out-of-town visitors need to be ready for a high-elevation race. Once runners make their way around Keystone Gulch and through Elkhorn Village, they’ll head past the Dollar Mountain ski area and north on the trails alongside Sun Valley Road, where they’ll make a long out-and-back stretch before heading south again to finish the race at the Ketchum Town Square. Nestled among the southern Rocky Mountains near the center of southern Idaho, Sun Valley typically experiences mild to moderately warm and sometimes chilly temperatures as spring is giving way to summer, with relatively even precipitation levels throughout the year. See the race route map for the Sun Valley Half Marathon here. 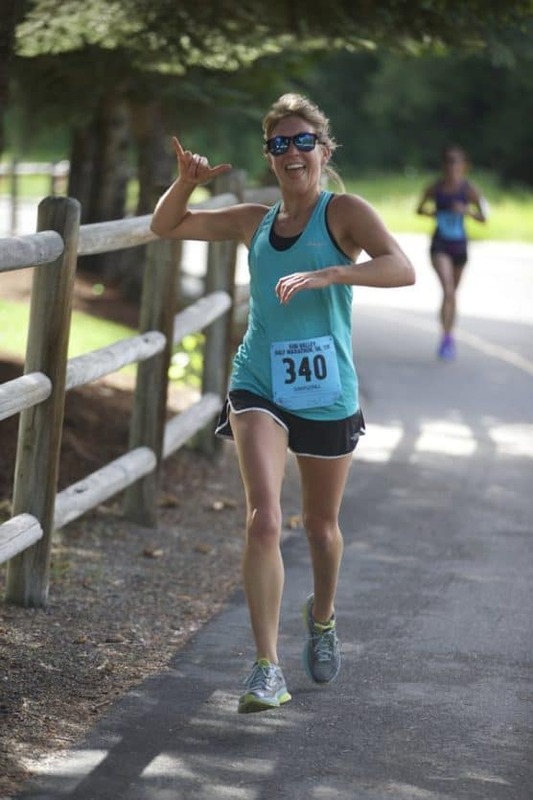 To reserve your spot in the 2019 running of the Sun Valley Half Marathon or 5K race, visit the event website shown below. Ever run in the Sun Valley Half Marathon? Share your impressions here, or post your review in the Comments below. The race website (runsunvalley.com) does not work…? Thanks for posting this. I’ve updated our information above with the corrected info you emailed us — can you please take a look and let me know if it’s okay?